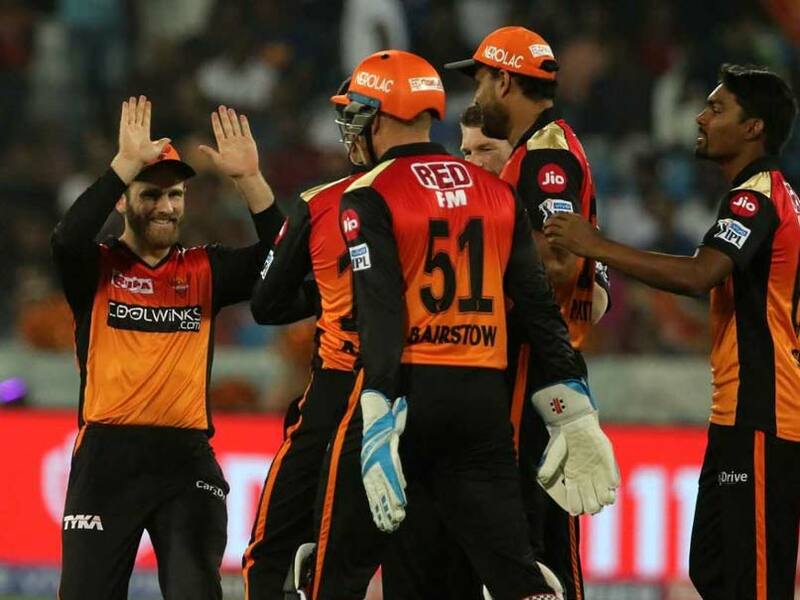 SunRisers Hyderabad are now fourth on the table but have a match in hand. 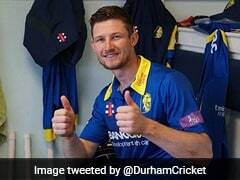 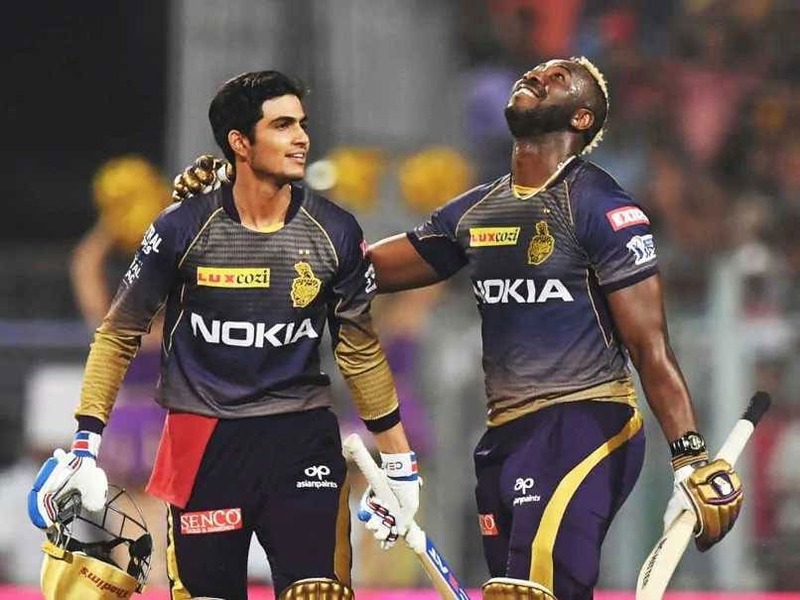 Kolkata Knight Riders remain stuck at 6th place. 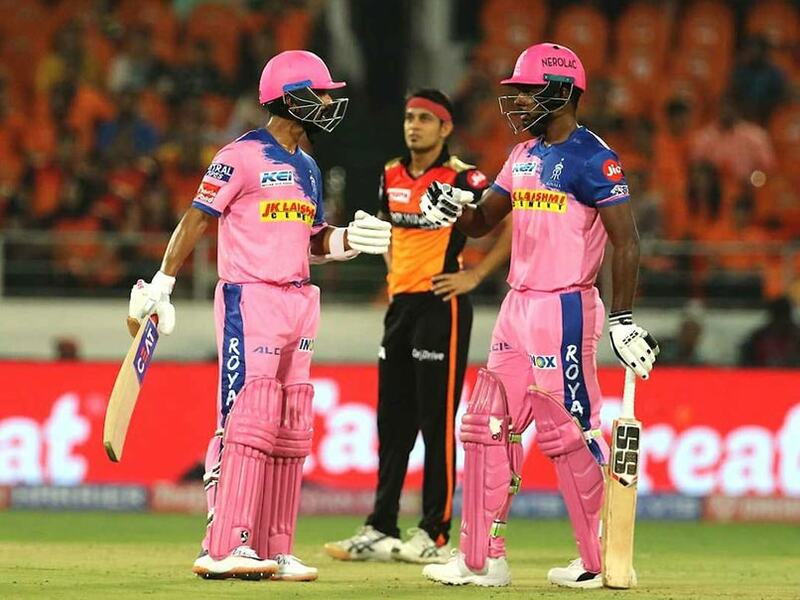 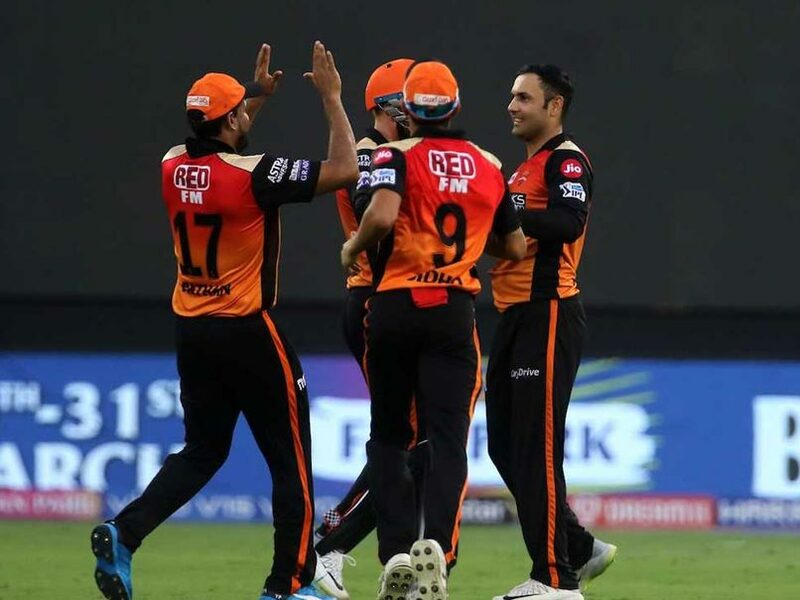 IPL 2019, Kolkata Knight Riders vs Sunrisers Hyderabad Highlights: SRH are now fourth on the table with a match in hand. 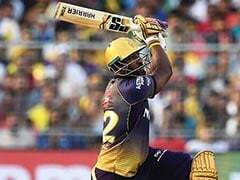 KKR remain stuck on sixth. 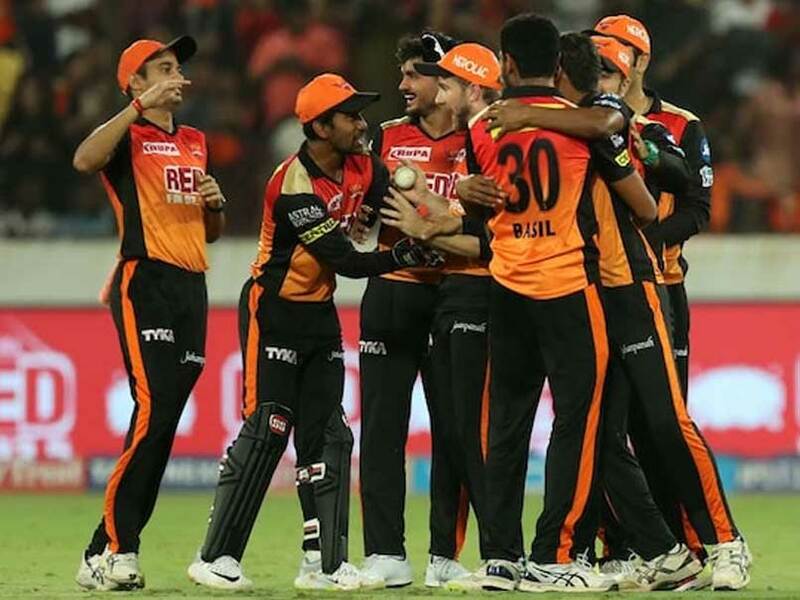 SRH will climb to third position on the IPL points table if they win. 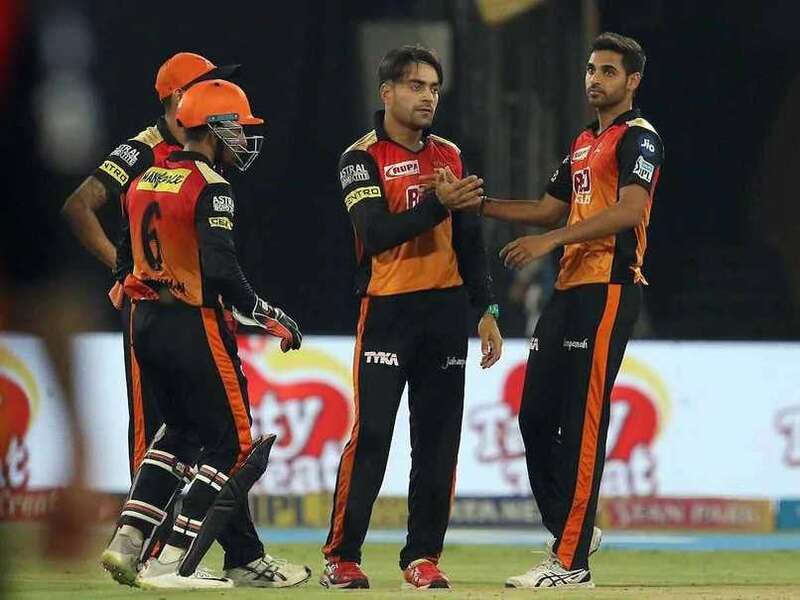 As for KKR, a defeat would create a gap between them and the top five teams. 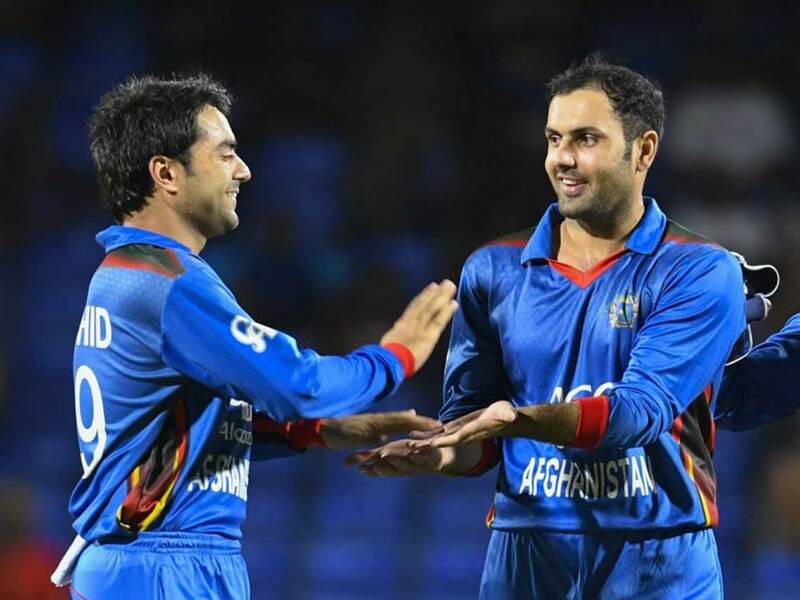 Mohammad Nabi thinks that the experience of playing in the UK would stand them in good stead. 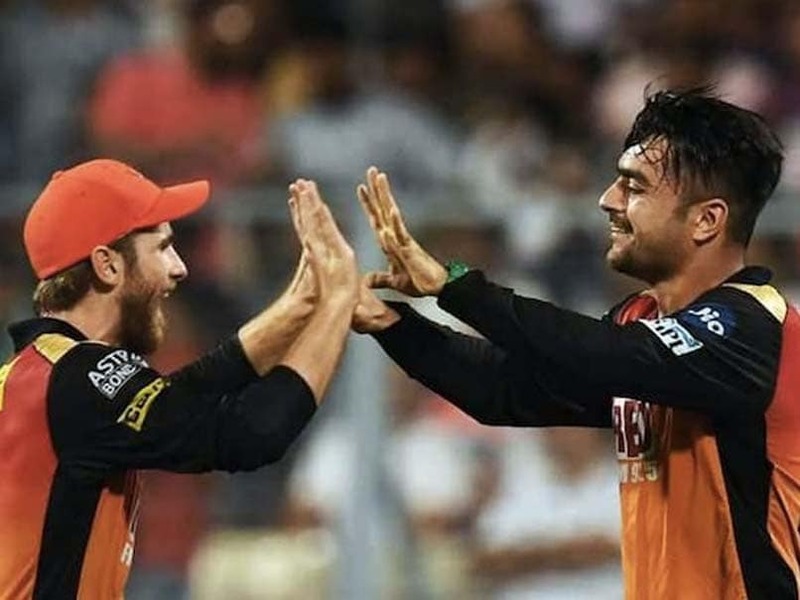 SunRisers Hyderabad duo Rashid Khan and Mohammad Nabi have slammed the decision to change the Afghanistan captain so close to the World Cup. 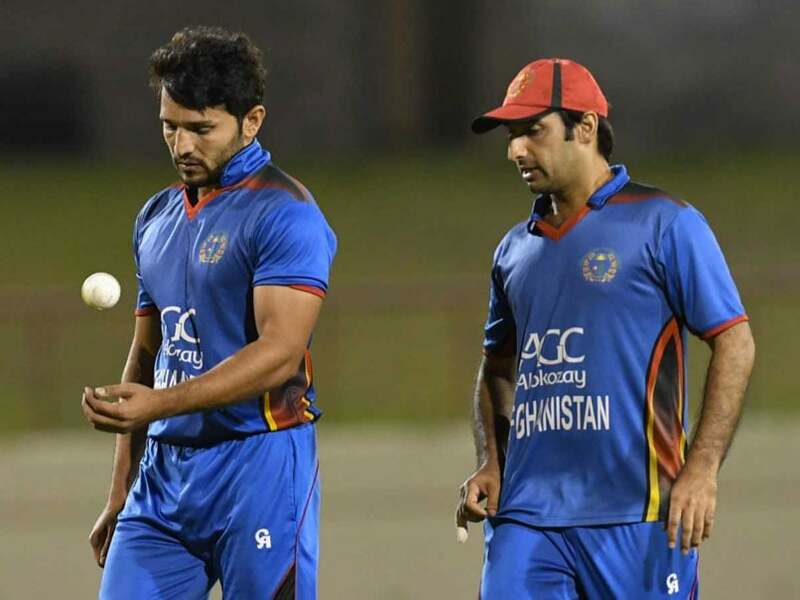 Gulbadin Naib has been named as the new Afghanistan ODI captain and Rashid Khan the new vice-captain. 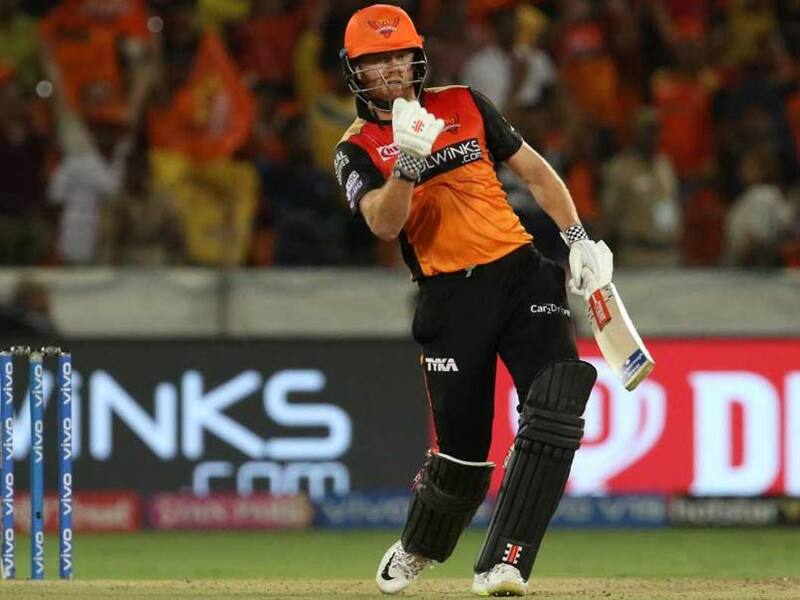 IPL 2019, SunRisers Hyderabad vs Royal Challengers Bangalore Highlights: David Warner and Jonny Bairstow both scored centuries at the top of the order. 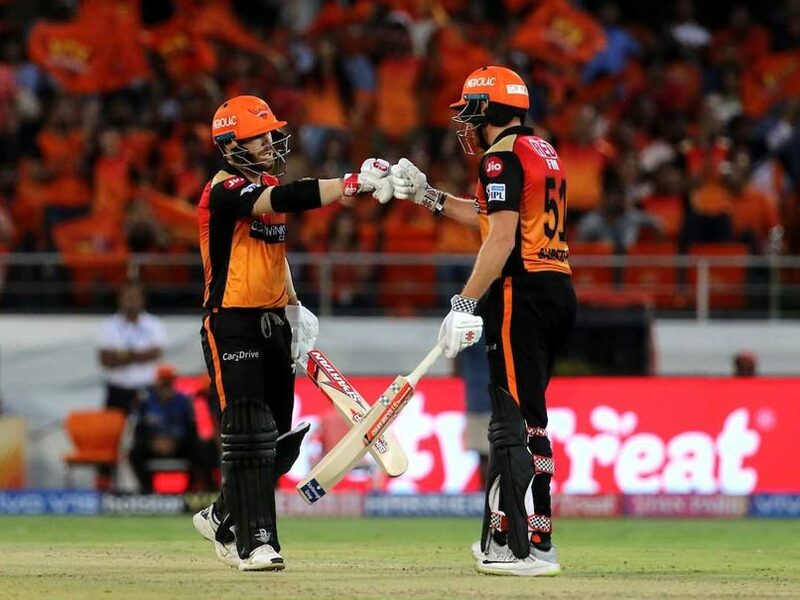 While the SRH batting order looks to be in good form, RCB have been accused of being overdependent on Virat Kohli and AB de Villiers. 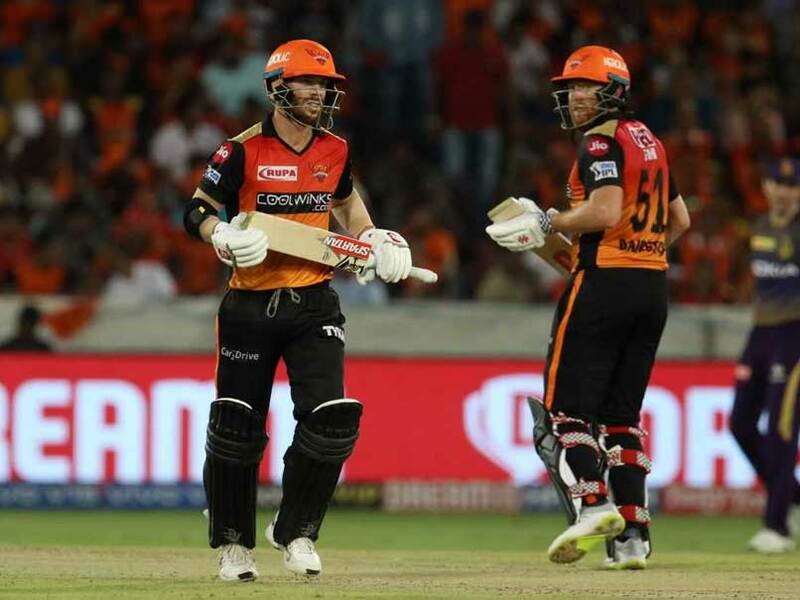 SRH will be hoping to go one better than the runner-up slot of 2018. 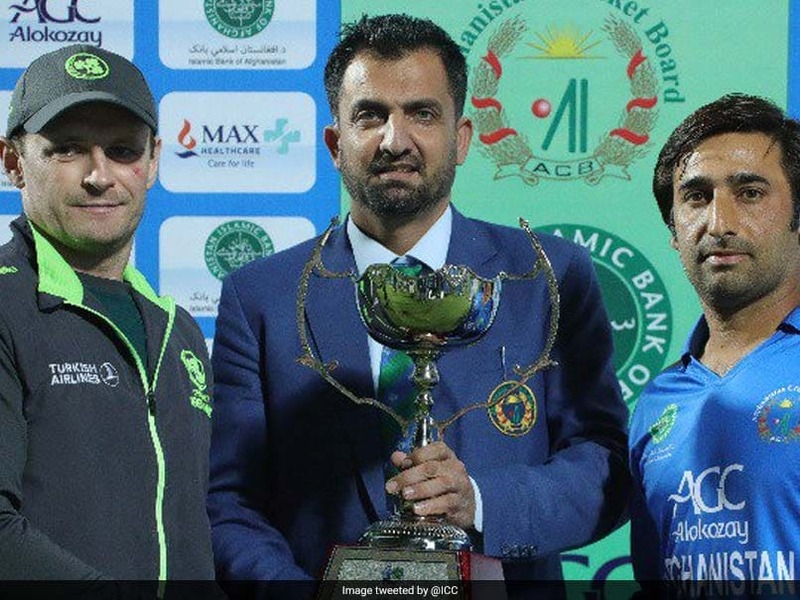 Tim Murtagh scored 54 not out and 27 in each innings for Ireland vs Afghanistan to create a new Test record. 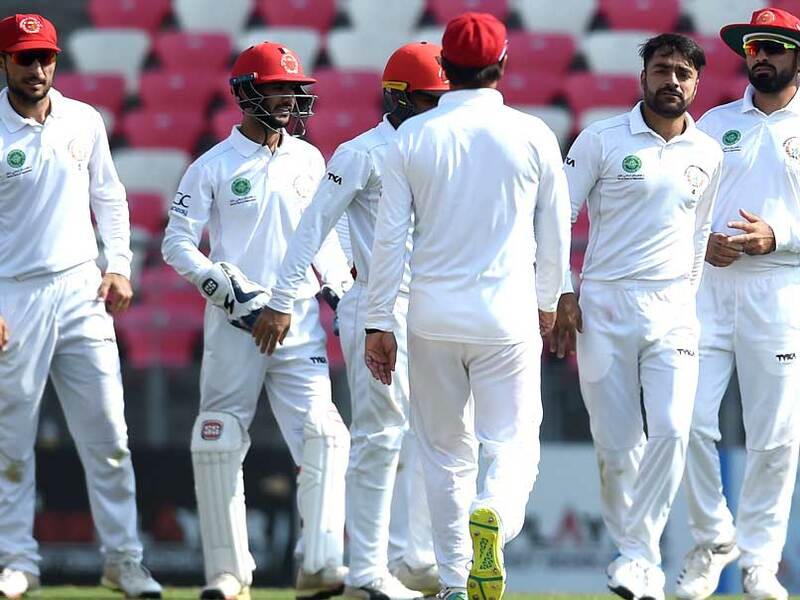 Chasing 147 to win, Afghanistan were 29 for one at stumps on Day 3. 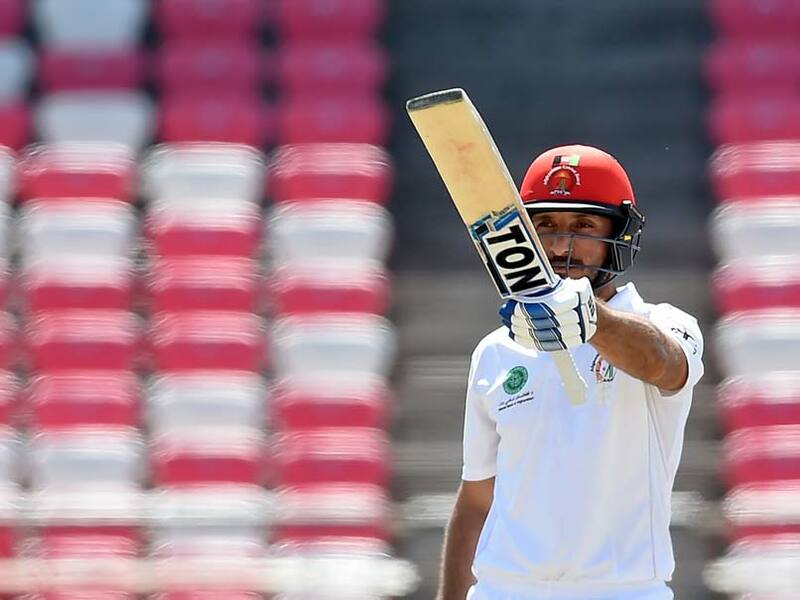 Ireland trail by 120 runs with eight wickets in hand after the team's battling line-up crumbed against the Afghan spin attack on day one. 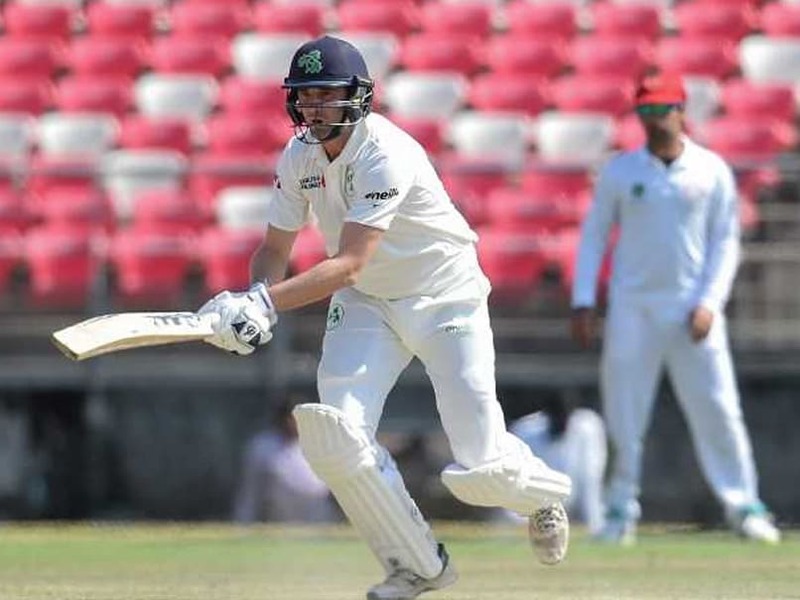 Ireland depended on a 81-run second-wicket stand between Paul Stirling and Andy Balbirnie to achieve their target as the series ended at 2-2.